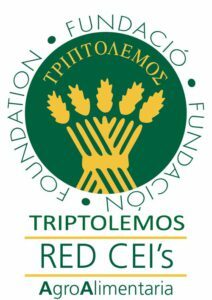 The UPM has hosted the meeting of the RED CEIAA of the Triptolemos Foundation, which has a network of 17 international food excellence campuses. The meeting was attended by its president, José Mª Sumpsi (former deputy director general of FAO), the vice presidents of the Foundation, José Luis Bonet (president of the Chamber of Commerce of Spain) and the rector of the UPC, represented by Jordi Berenguer, vice chancellor of transfer, knowledge and research. The rector of the UPM, Guillermo Cisneros and the rector of the UCO, José Carlos Gómez Villamandos, president of the R & D Sector of the CRUE and the CEIA3. Luis Delgado has presented the “Study of the interactions between companies and international food excellence campuses”, has also addressed the development of the “white book of gastronomic sciences” with ANECA and the international projection of the campuses, among others. 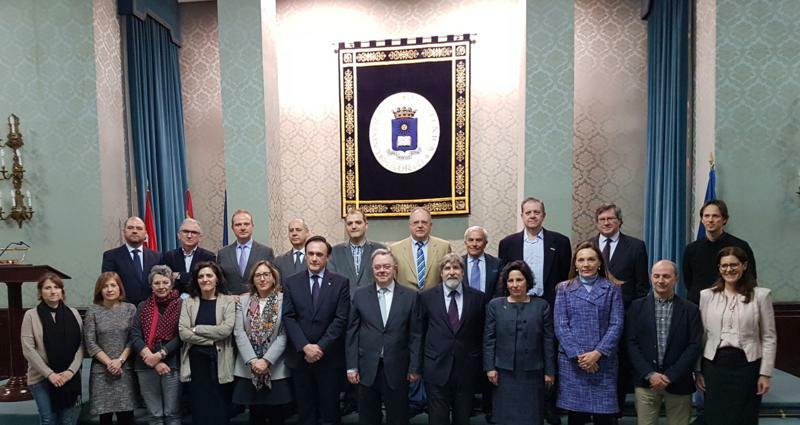 Subsequently held the meeting of the Board of the foundation that has brought together more than thirty high representatives of the most important Spanish universities in food, businesses, consumers, food banks and institutions (CSIC) of the whole geography representatives of the food system .